SUVs, or sport utility vehicles, are extremely versatile and give the driver ample space for hauling people and gear. They’re a great choice for families and really any type of driver. However, taking a brand new SUV to a garage can be expensive. 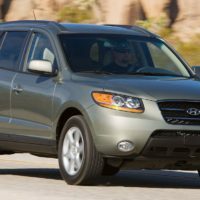 Fortunately you can find some of the best used SUVs for an affordable price. If you’re looking for a good used SUV, you can find one in many places. The best used SUVs range from large luxury rides to basic crossover and CUVs. 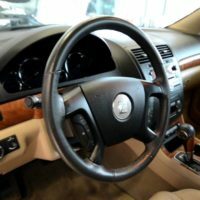 Do your research in order to get a good, used SUV. 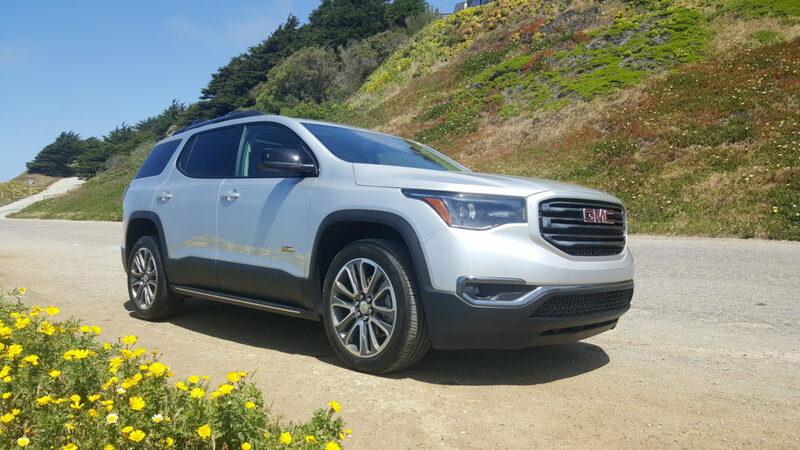 If one is searching for a full-size SUV, the GMC Acadia is a good choice. 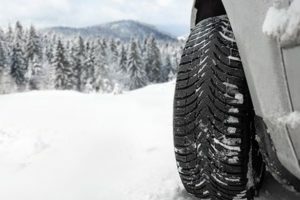 It was first introduced in 2007, but 2011-2014 models are considered the best choice. They are highly rated and are fitted with safety features and recent technology. The 2011-2013 models are rated the best, making them more attractive especially when buying for a young driver. The 2009 Saturn Outlook has similar features to the Acadia, but it is much more affordable. It comes with a 3.6 V6 engine and standard front wheel drive. Some features include OnStar, cruise control, and a six-player stereo system. It was also a top safety pick. 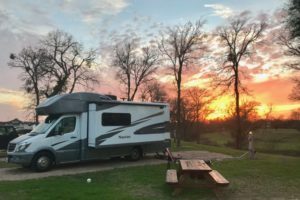 Individuals can visit Used SUVs Kentucky for this choice or other types at a friendly cost. 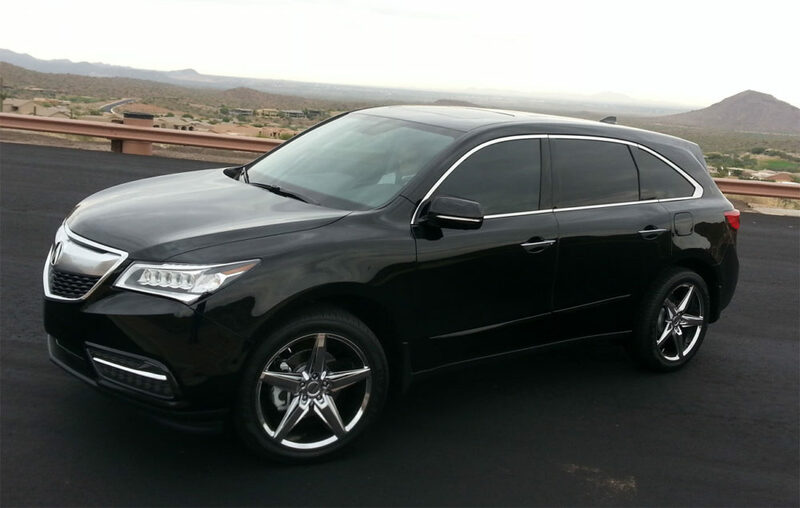 If you’re looking for a luxury ride, the Acura MDX is a good choice. The most often recommended models are 2008-2013 models. 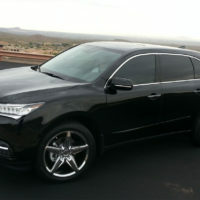 The Acura MDX has three rows of seats and comes with a 3.7-liter V-6 engine with 300 horsepower. However, it’s not as spacious as the Acadia and the main complaint was a cramped third row. They are considered reliable and safe. 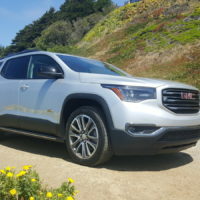 The safety features included a rear view camera, blind spot warning, and collision mitigation braking on high trim levels. These safety features together with a luxurious interior and all-wheel drive make the Acura MDX a high-rated contender of best used SUV available. Price varies depending on condition, trim level, and year. 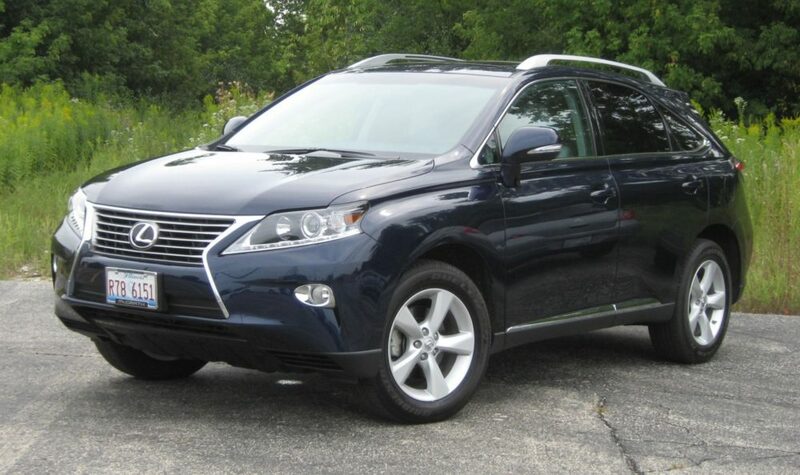 The Lexus RX 350 is a luxury choice; people prefer 2010-2013 models when it comes to the best-used accolade. 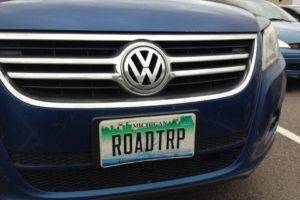 This vehicle has always been a winner. 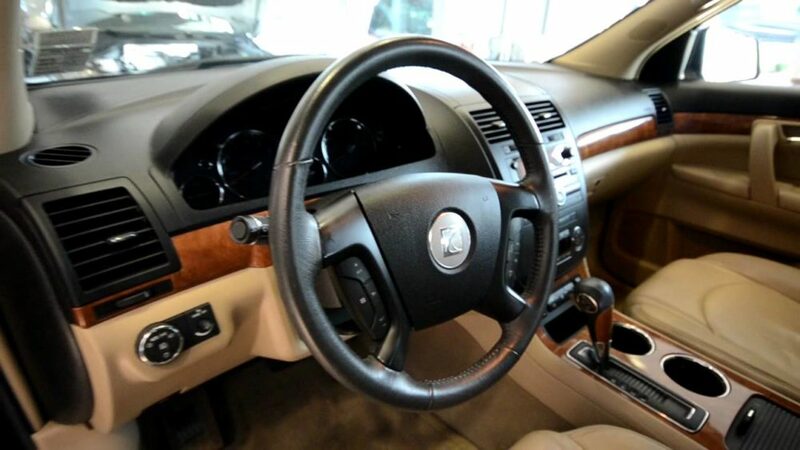 In 2010 it was redesigned with some new features to make it safer and more luxurious. Also, it has an automatic collision system and 10 airbags that come as standard equipment. A 3.5-liter V6 engine puts out 275 hp, giving one plenty of towing power and grunt to get up the steepest hills. 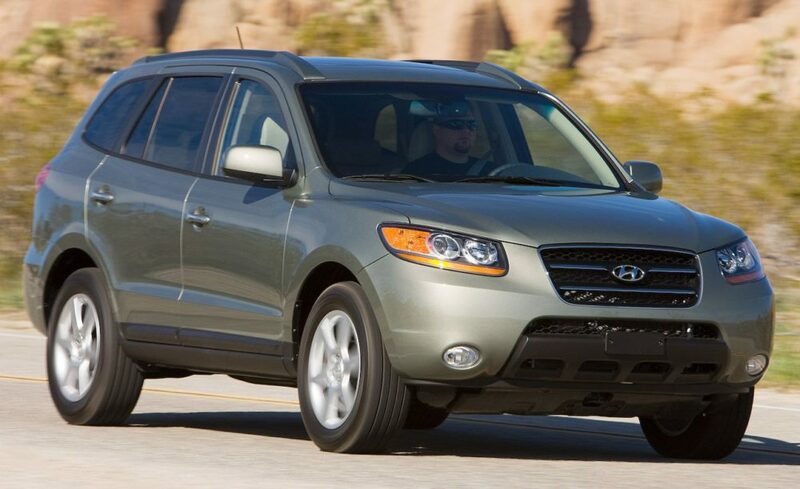 The Hyundai Santa Fe is a great choice which is very affordable, and the 2009 model is highly recommended. 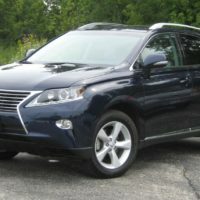 It is one of the cheapest Used SUVs Kentucky on the list. It was a top safety pick and comes with a 2.7-liter V6 which puts its towing ability at 3,500 pounds. Note that the Santa Fe is not a luxury SUV. 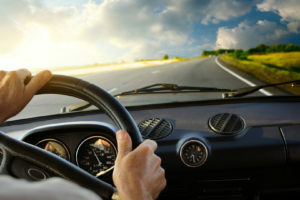 Purchasing a used SUV is easier than it used to be, as there are some great options on the market today. 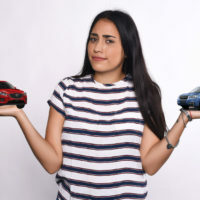 You can still get what you want at a very lower price, and the only thing left to do is decide which SUV fits you best.